So, it’s happening – you are getting married! Now it’s time to start planning. 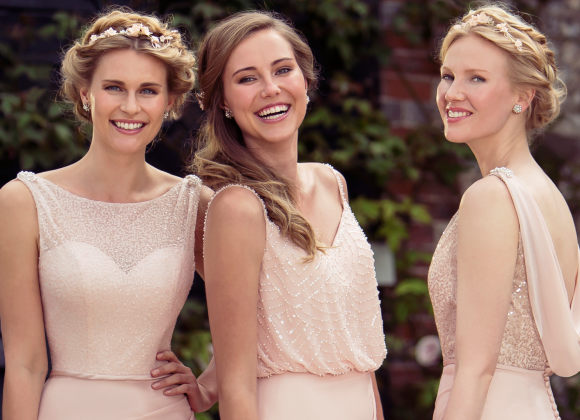 If you’re looking for a wedding dress shop in Lichfield that gives you an exclusive bridal boutique experience, look no further than Charlotte Baker Bridal Wear. 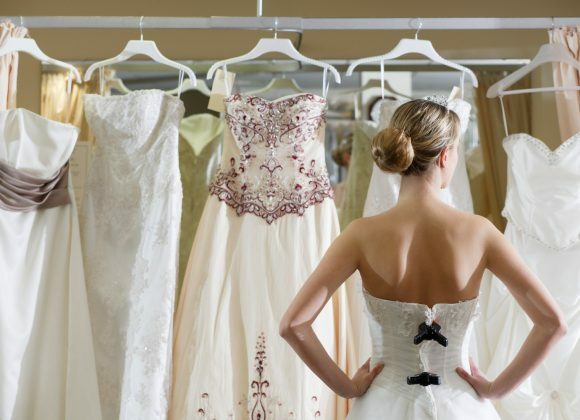 Our professional team thrives on finding the dress and creating your perfect day! We work through one-to-one appointments so the focus is on you; rely on over 17 years experience in fashion and bridal wear to select the perfect dress for your style, shape and personality. You can check availability for a bespoke appointment online, enquire today and start your bridal journey. From the first step into our bridal shop in Lichfield, we aim to make you feel calm; we want to create a relaxing, intimate experience that is ultimately enjoyable – some brides can find bridal shopping daunting so we want to ensure maximum comfort. With appointment only, one-to-one sessions, you can guarantee the attention is on you. You can choose who joins you at our wedding dress shop in Lichfield, whether it’s the maid of honour, the bridesmaids, or you go it alone. We will always be there to give you our expert advice, but the final decision lies with the bride. You can visit our wedding dress shop in Lichfield as many times as you like, or as many times as it takes, to retry and make sure this dress is ‘the one’. If you need more information on our bridal shop in Lichfield, or want to browse our Enzoani wedding dresses in Lichfield, please don’t hesitate to get in touch by calling 01543 481210 today. Alternatively, you can request an appointment or contact us online, for a prompt response from our boutique bridal shop in Lichfield. We’re situated in the heart of the Country Shopping Village in Lichfield, located a few miles out of Lichfield on the A38 in Swinfen. 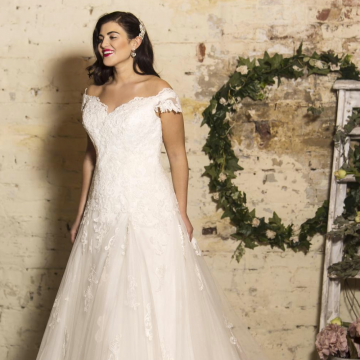 Charlotte Baker offers exclusive, boutique wedding dresses in Lichfield that are second to none, our gowns range in prices so all styles and budgets are catered for, as well as sample dresses from £499. We also stock bridal shoes and accessories which can be matched to your dress. The Enzoani brand emerged in 2006, and quickly rose to compete with top brands by merging traditional and modern European styles into exquisitely handcrafted gowns. 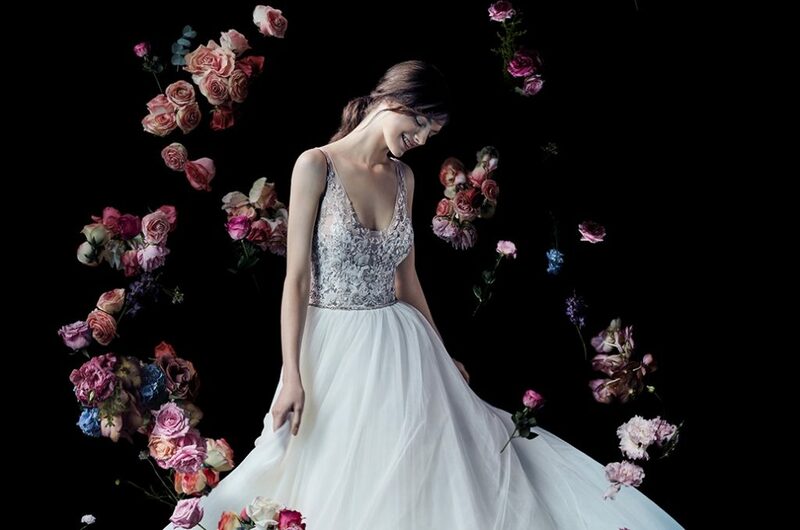 Be sure to browse Our Collections online to get an idea of your personal style, we feature a variety of gowns and the highest quality wedding dresses in Lichfield, so there’s something for everyone. 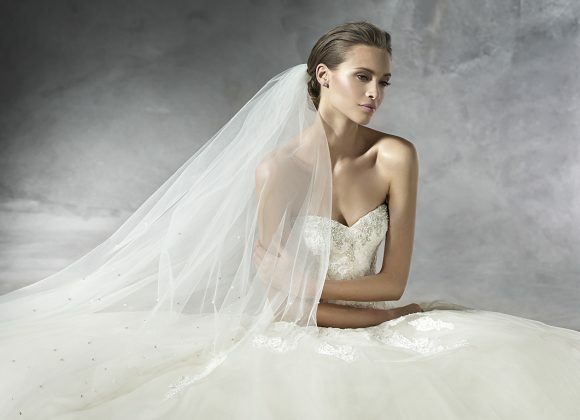 We are proud to stock Enzoani wedding dresses in Lichfield; for the couture chic bride.